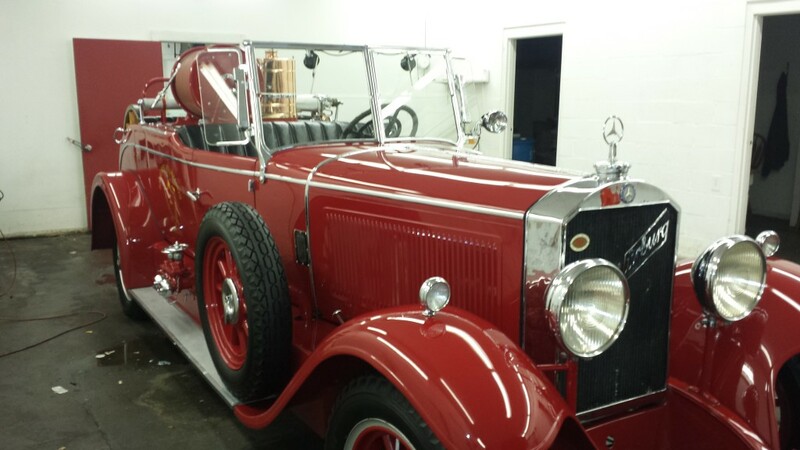 We are very honored to have been given the opportunity to work on this beautiful 1929 Mercedes Benz Fire Truck. It is only 1 of 4 ever built. 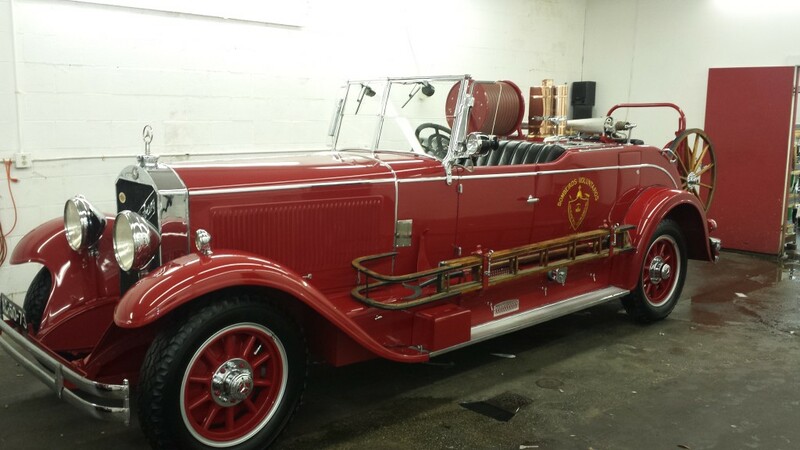 It was manufactured in Germany and purchased by a Portuguese town to be its Fire Chief’s company vehicle. Take a look at this fabulous vehicle. It was quite the challenge, but we are all very pleased with how it turned out! Previous PostTime to see Fall Colors! Next PostNeed a Gift Idea?